I don’t actually have a good camera bag, so the title doesn’t really make sense. I have a camera case that fits my DSLR and one lens, two if I’m lucky. I really just need to bite the bullet and get a good bag, but for now I guess I’ll just have to continue sucking it up with what I have. 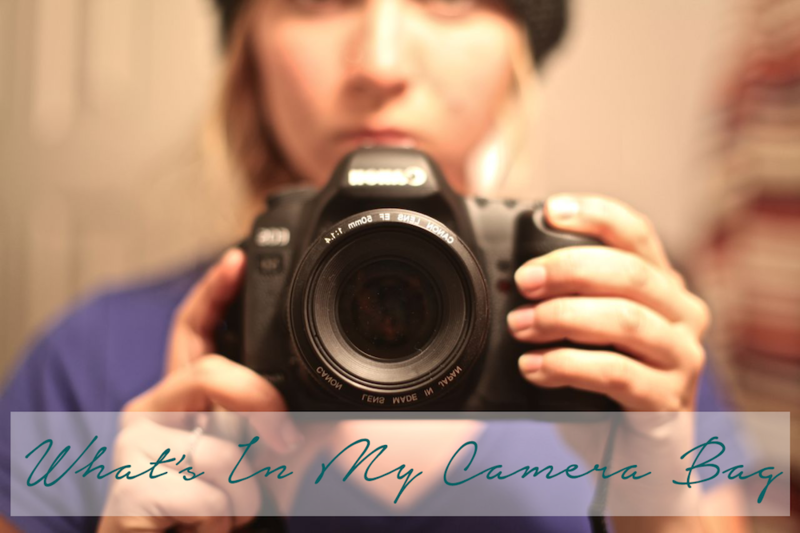 I’ve been asked multiple times what kind of camera equipment I use, so this post is your answer. My interest in photography began my junior year in college. I saved up every bit of money I could from the three part time jobs I was working while not in class, and bought my very first DSLR Christmas of 2009. If any of you were wondering, I bought a Canon Rebel Xsi (not even sure if they make those anymore). I took a photography class that next semester, and enjoyed learning the ins and outs of photography. That’s where my interest really began. I used and abused my little Rebel until I reached a threshold of what I could do with it. I knew it was time to upgrade to a full frame camera. 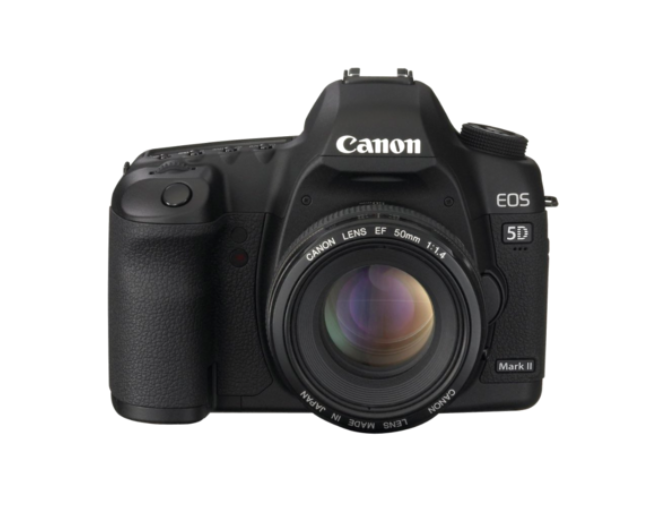 Upgrading didn’t happen until 2012, when my husband took me to a huge camera warehouse in Seoul, South Korea, and I purchased the camera of my dreams: a Canon 5D Mark ii. A sweet full frame wonder with so many buttons I didn’t know what in the heck to do with them! My 5D still serves me well to this day. Since I have the camera body I’ve always wanted and it continues to work well, I splurge once a year or so on lenses for it. So what exactly is in my camera bag along with my Canon camera body? I actually have another zoom lens, it’s a 25-105mm, but it’s so crappy I barely use it. The quality is horrendous. 1. Canon 50mm f/1.4 : My workhorse lens. I bought this little guy when I initially bought my camera, and it goes with me everywhere. Although it’s hard to get used to one fixed focal length (meaning it doesn’t zoom), once getting used to it you’ll never put it down. Perfect for capturing portraits and scenes close to you. Since it has an aperture of 1.4, this lens has a great focus, and I find the background blurriness absolutely gorgeous. 2. Canon 16-35mm (wide angle) f/2.8L II USM : Just got this beauty for my birthday a couple months ago! I’ve been drooling over a wide angle lens forever, and now that I finally have one, I’m going crazy over it. This lens is perfect for city and landscapes, and the images that come straight out of the camera taken by this lens are crystal clear and sharp! I look forward to using this lens more. 3. 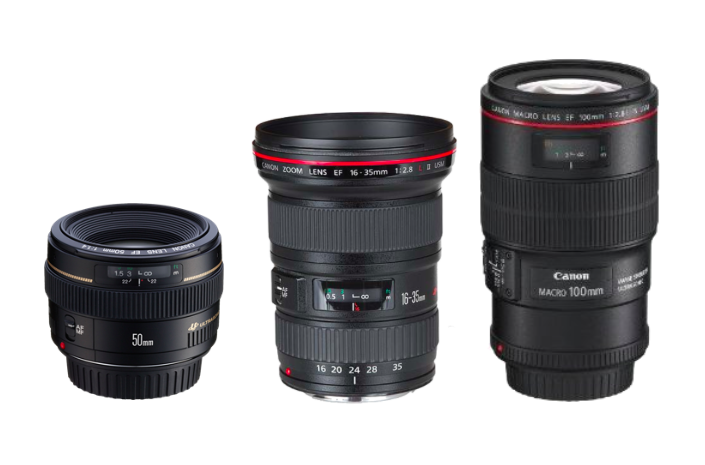 Canon 100mm (Macro) f/2.8L IS USM: If closeup pictures are your thing, you’d probably like the 100mm. The detail this lens picks up is incredible! The lens also can be used for portrait photography as its’ set focal length is at 100mm. Yet again this is not a zoom lens like the 50mm. I don’t use it as much on my travels, but it does take beautiful pictures (again the clear, sharp pictures that all L series lenses have), so I use it when I can. 1. Takara Tripod: I’ve always had a tripod, but a month ago my cheap 30 dollar tripod crapped out, so I bought a newer, heftier, and downright sexier tripod that’ll (hopefully) last me for a few years or more! It comes complete with a removable attachment at top so I can attach my camera without having to awkwardly twist it on the top of the tripod, levels so I know if my camera is sitting straight, and all sorts of gears and levers to adjust how my camera moves. I still don’t understand it all. 2. Climbpod: If I’m wanting to take a tripod with us on a trip, the one mentioned above typically doesn’t make the cut because it’s too hefty and bulky to fit in my backpack. This is where trusty Climbpod comes in. 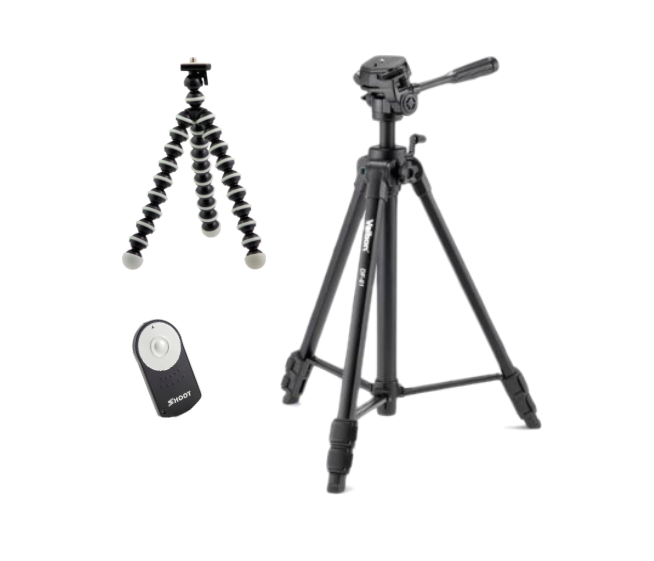 Lightweight, versatile, and easy to pack, Climbpod is the perfect travel tripod! 3. Remote Shutter: To be honest with you, my remote shutter is complete crap. I bought it off of eBay for like two dollars, and it only works if you’re about 5 feet away or less. Splurge on something a little bit more expensive than I did, and save yourself the headache! Remote shutters are a great accessory to have in your camera bag though, because they can be used for self portraits, as well as night photography (no more accidental movement from pressing down that shutter button with your finger). > This is my husband’s cup of tea. I bought him a Gopro (comes with casing and remote) a couple years ago, and he loves using it while we travel. Each year we get some sort of ‘upgrade’ for it, and it works wonderfully for what we like to do abroad: hiking, snorkeling, surfing, biking, kayaking..etc. 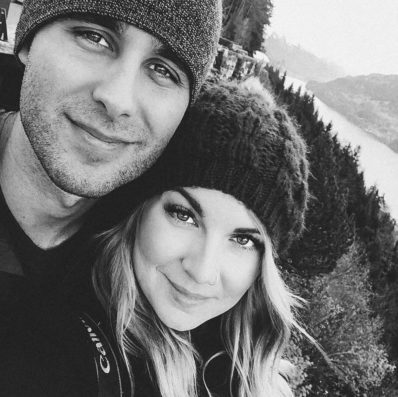 He’s taken some wonderful videos-I really need to post them on my blog someday! 2. GoPro LCD Touch BacPac: This year’s upgrade. The new Gopro4 has a built in LCD screen which I’m insanely jealous of, but our 3 works just fine, so we purchased the add-on LCD screen to attach to the back of it. The trip we’re on now is the first time we get to use the screen! Can’t wait to see how well it works. 3. 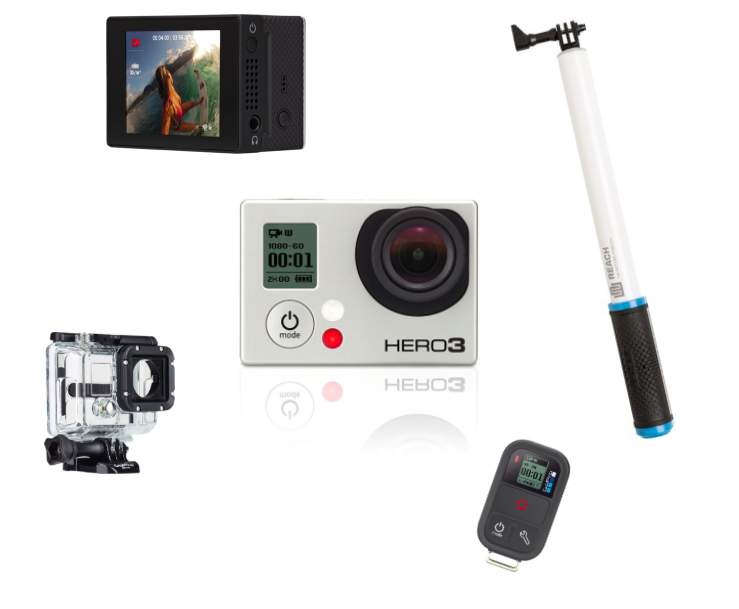 GoPole: If you’re into selfies, this GoPro stick may be for you. Or if you’re like us, you’ll use it while snorkeling to film video closer to the coral than our bodies like to go. I have a never-ending wishlist filled with all sorts of photography related items, but these are the things I’m drooling over the most. 1. Canon 70-200mm f/2.8L IS II USM Telephoto Zoom lens: Want/NEED this lens. I debated long and hard whether I was going to buy this one or the wide angle for my birthday. The wide angle won my vote due to the fact that New Zealand is the land of epic landscapes, and I knew I needed a camera lens that could handle those wide shots. That being said, I’m in dire need for a good zoom lens. This one will definitely be the next one I purchase. 2. iPhone 5 Lifeproof case: Because, why not? I really wanted to buy one before our trip so I could use it snorkeling, but it had to wait this time. I’m interested to test it out and see how it works in water (yet part of me is terrified). 3. A good camera bag: I haven’t found ‘the perfect one’ yet. I want one that’s not gigantic, and one that looks more like a purse than a camera bag. Ona’s are cute, but I’m kind of wanting something a little sleeker. Suggestions? *affiliate links are included to reference the products I use.